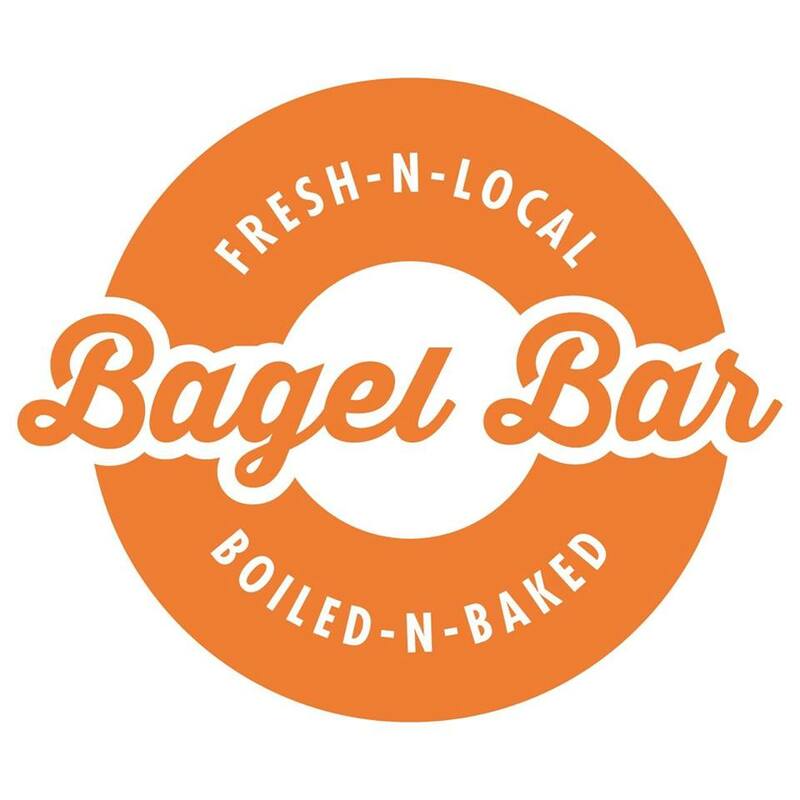 The Bagel Bar offers fresh and delicious bagels, decadent cream cheeses, mouth-watering breakfast and lunch sandwiches, and specialty items, like our signature cream cheese stuffed bagel bombs. 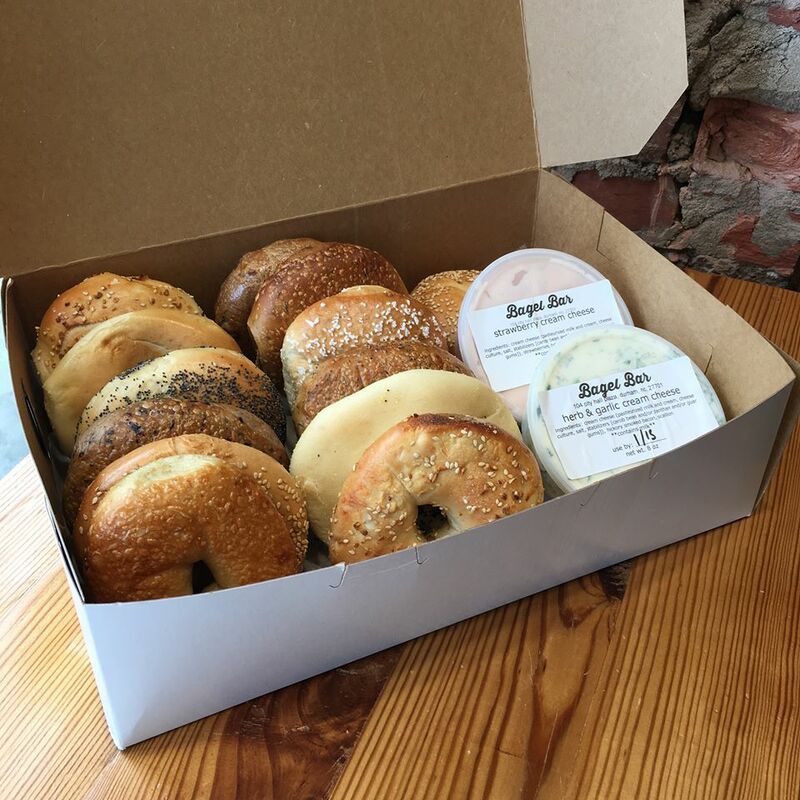 For those who enjoy coffee with their bagels, The Bagel Bar offers fresh coffee from Carborro Coffee Roasters. 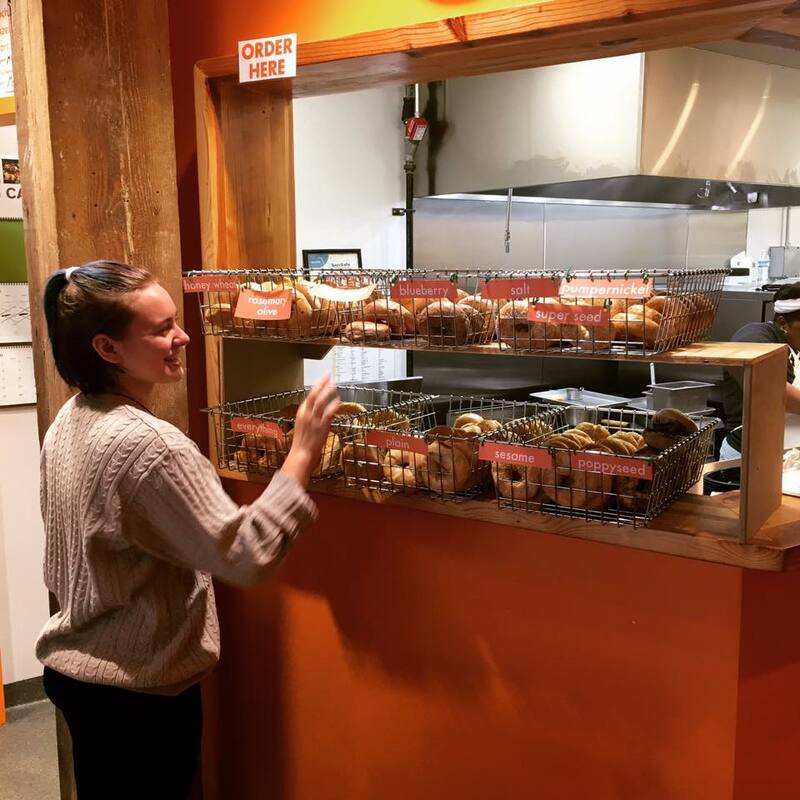 Catering and event space also available!